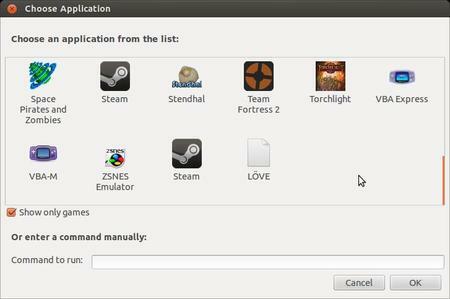 In this tutorial I’ll introduce you a new project, FSGamer, which can improve full screen gaming in Ubuntu Linux (still in alpha). 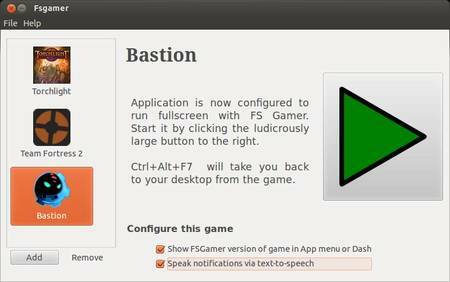 FSGamer runs games in their own X server, which can improve the speed, reduce annoying interruptions, and make switching between fullscreen games and your desktop easy and reliable. then change the line allowed_users=console to allowed_users=anybody. After the previous step, you may have to reboot in order for the audio settings to take effect.